Grant audits and examinations can be highly technical, specialised, and subject to very detailed reporting requirements and specified work programmes. Below we highlight 6 practical points to help you avoid those ‘Grant Gremlins’ that can cause hold ups in reporting back to issuing bodies, or worse still, lead to grant monies being clawed back. Usually there is specific guidance as to what expenditure can or cannot be claimed under the agreement. Understanding this at an early stage can help avoid errors or reclaims, once monitoring reports are put together. The grant terms should also stipulate what type of examination is required by the issuing body – this will have a bearing on the likely costs of the examination as the level of detail required will vary from grant to grant. The terms will also outline deadlines by which any reports should be submitted to the issuing body, and the form of that report. And finally, to identify the information that will be required for the exercise. At Hawsons, we will always go through these steps as it will determine the efficiency and effectiveness of the audit. As mentioned already, grant issuing bodies have deadlines for reports to be submitted to them. Failure to comply with these can cause monies to be clawed back, or hinder future applications for funding. Therefore, adhering to these deadlines is crucial. Having milestones and target dates for the provision of information by the grantee to the examiner helps with hitting these deadlines, and keeps the cost of the examination under control. We understand that at times, more pressing issues within an organisation can detract from the priority given to dealing with grant audits, and that some flexibility is sometimes required in the process. However, having target times in place at least gives an initial focus to the exercise. Payroll costs – more often than not, the auditor will need to look at the component parts of personnel costs, so a review of payroll records, time records, and employment contracts are common. Direct third party costs – reviews of invoices, authorisation processes for expenditure, and tendering exercises are also frequent features of grant audits. Indirect third party costs – where indirect costs are eligible under a grant agreement, the auditor should be looking at the calculations of how these have been allocated to a project and the justifications for inclusion, so having these available is going to help the audit process. 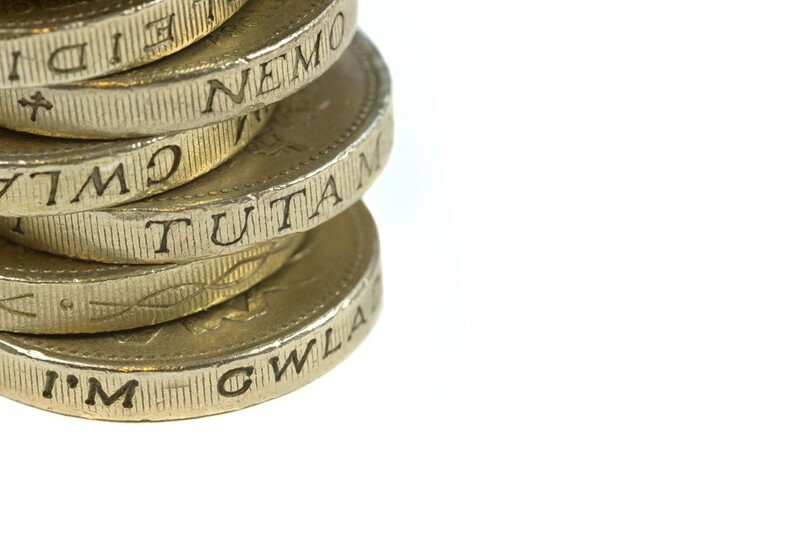 Evidence of payment – often grants relate to levels of expenditure defrayed in a period, so having evidence of funds being paid out is crucial. Once the main body of the work is complete, an efficient, effective completion and feedback process can help bring the exercise to a timely close with an accurate and agreed report being submitted to the issuing body. The findings that the report contains – these have to be accurately reported, but we do not want nasty surprise for our clients, so these are agreed with you ahead of submission. Final submission – making sure that this is done on time, and in the manner required by the issuing body. They can happen – Inevitably, errors in claims can occur, but this is not the end of the world. They should be reported – whilst we have a professional duty to report errors in accordance with the guidelines of the grant, the way in which this is done should be agreed before the report is submitted. They can be adjusted – often claims that have been submitted can be adjusted for errors discovered during the monitoring process. At Hawsons, we have a depth of experience of dealing with grant audits and examinations in the transport sector. We always aim to take a proactive and organised approach to our work in this area to ensure that the grant recipient meets their reporting requirements, in an efficient and cost effective manner.